Samsung is known for innovative ideas. After beating apple Inc. in 2012 Samsung has emerged as biggest smart phone maker in the world. Galaxy series of Samsung has given some of the best phones of the market. It includes galaxy S2, S3, s4 and various notes. We all are eagerly waiting for Samsung galaxy s5 and some new innovations present in that phone. 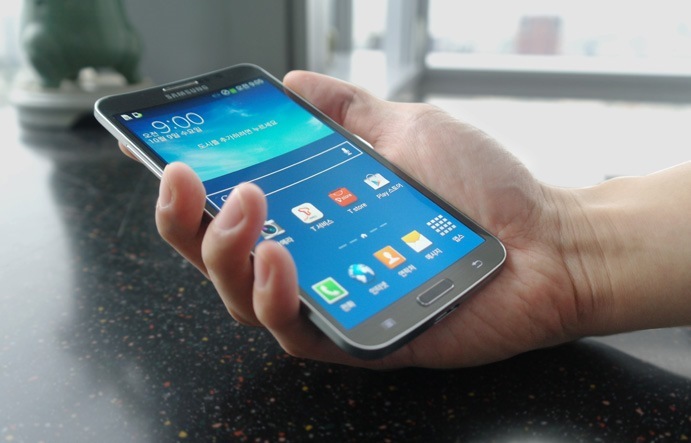 But before galaxy s5 Samsung has come out with its much hyped curved screen. Yes we are talking about the leaked pics which shows that curved screen phone will be out soon. It is the world’s first phone with curved display. Samsung galaxy round is released in South Korea and and all other are waiting for device. 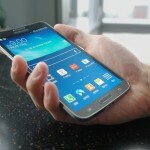 We have already encountered with Samsung Galaxy Nexus s which has slight of curve. But difference is that in this case only glass panel is curved not whole screen like in Nexus s. Phone is named Samsung Galaxy round after Samsung’s flagship series galaxy. Samsung Galaxy round is a 5.7 inches device with a super flexible AMOLED display. It has a full HD resolution (1920 x 1080 pixels). In this article we will give you details about Samsung Galaxy round full phone specifications, new features, price and release date. Here are the Samsung Galaxy round full phone specifications. 5.7 inches super flexible AMOLED display. 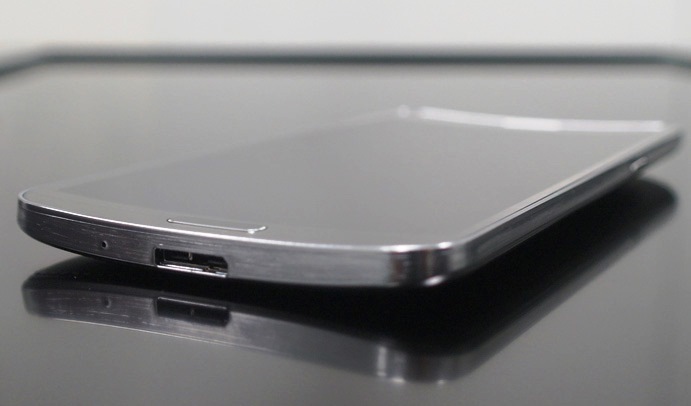 Like Samsung galaxy note 3 it has a Qualcomm snapdragon 800 chipset. 2.3 GHz quad-core krait CPU. 13 MP rear camera. With features same as that of galaxy s4. Extras: Bluetooth, WI- FI, A GPS etc. This is not the end. Samsung has added some of the innovative features in Samsung galaxy round to utilize its curved screen. Special features of Samsung galaxy round. Boune UX: can control the music player of Samsung galaxy round by tapping on its sides. Gravity effect: control the phone by rolling it. From above new features we can say that Samsung has added some best innovative features to Samsung Galaxy round. Release date: Samsung Galaxy round is out in luxury brown color in South Korea and company is planning to launch new colors in future. There is no plan of international launch by Samsung yet in countries like US, UK or Canada. Samsung Galaxy round price: expected price of the phone is $1000.